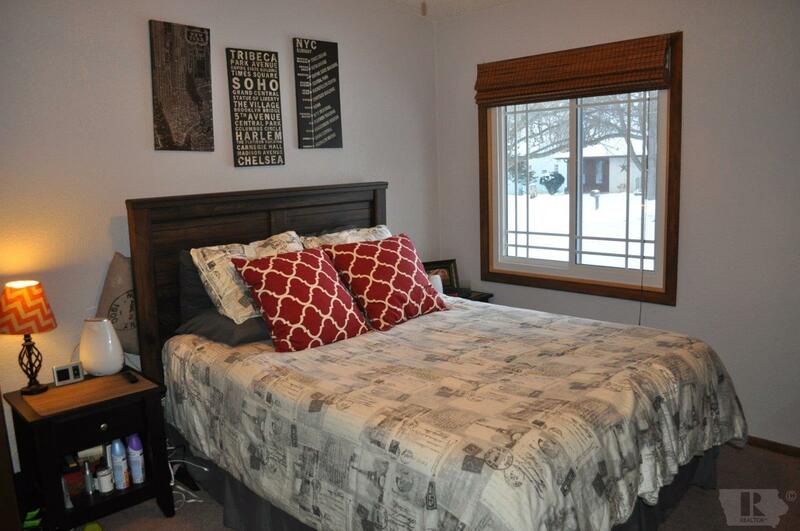 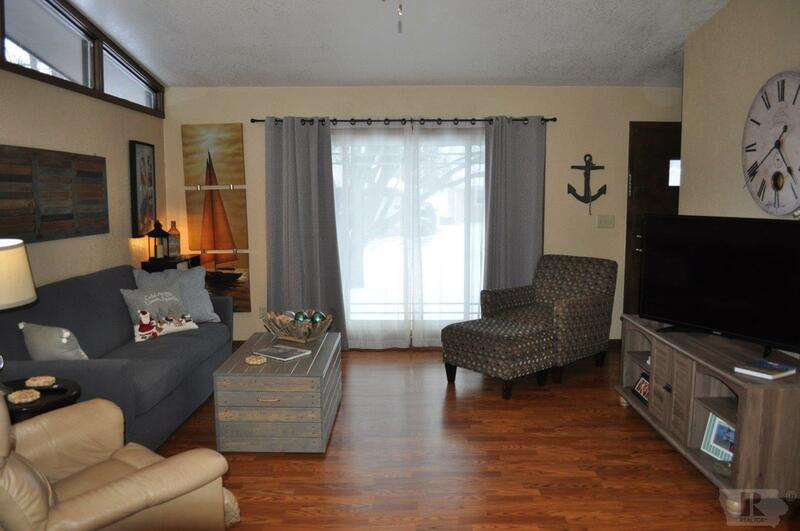 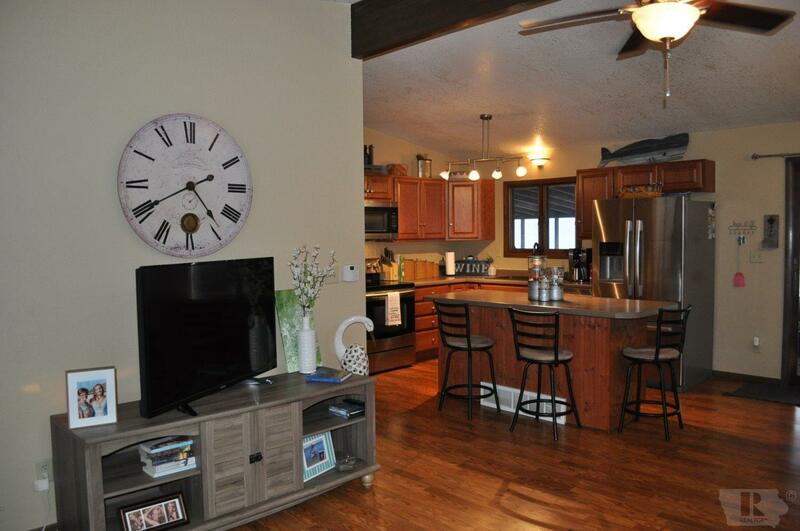 Many beautiful updates in this 3 bedroom home with an open concept floor plan and vaulted ceilings. 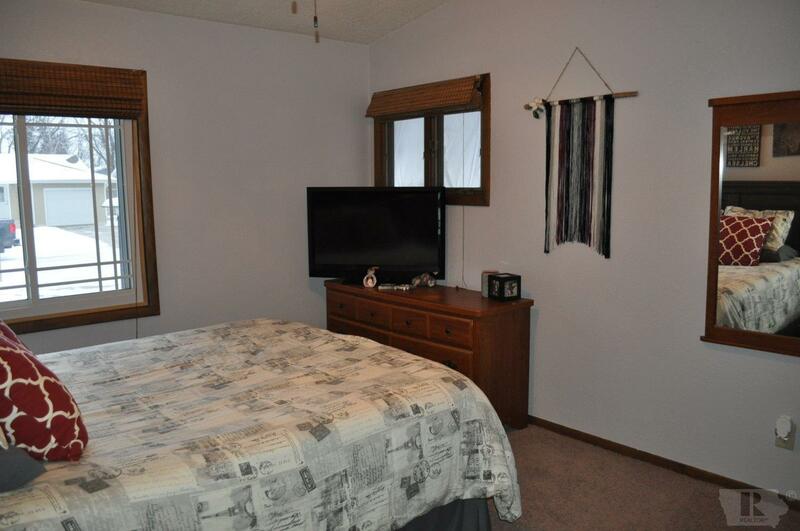 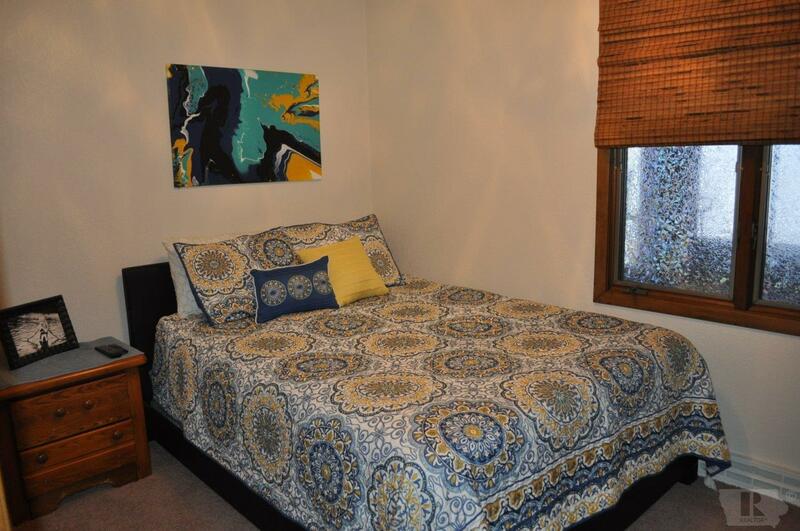 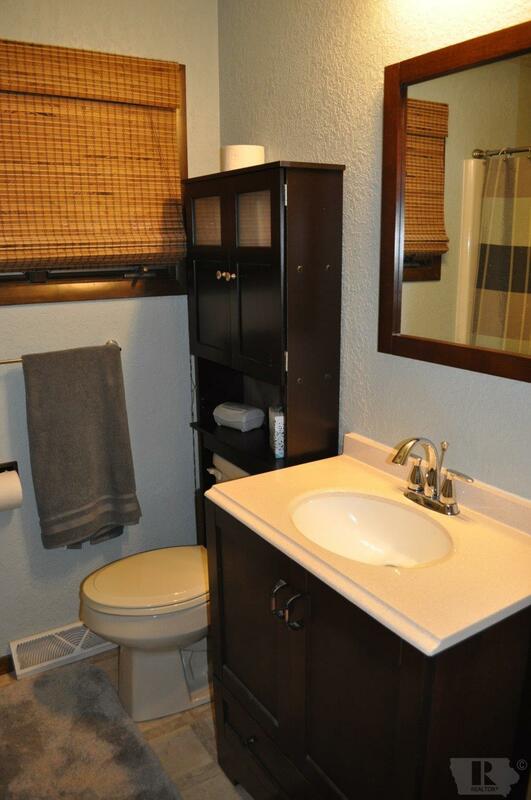 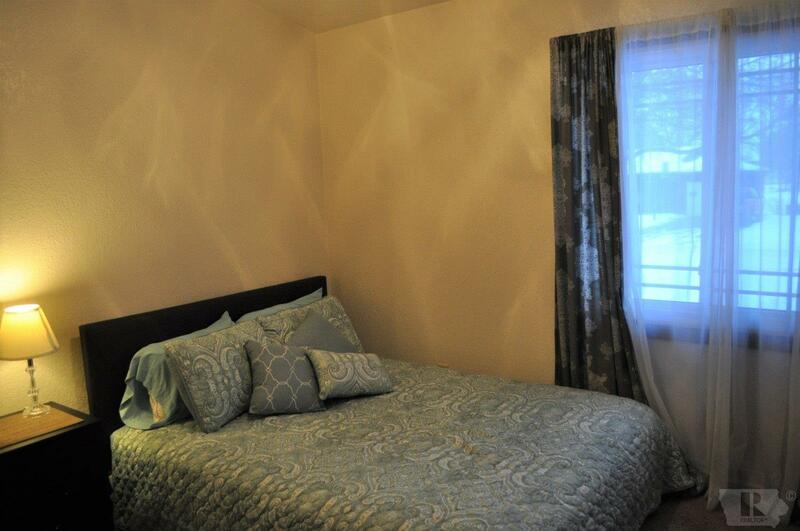 Located a stone's throw to the lake, just off North Shore Drive in a wonderful neighborhood. This home would make a great full-time residence or vacation home. 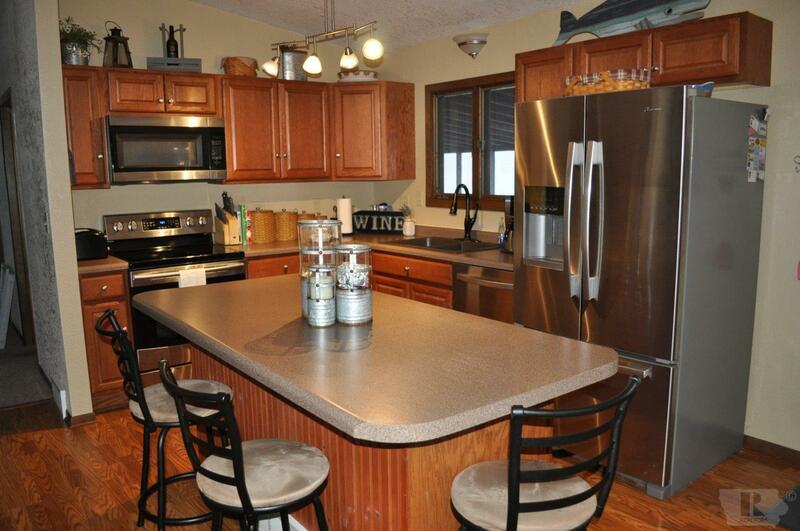 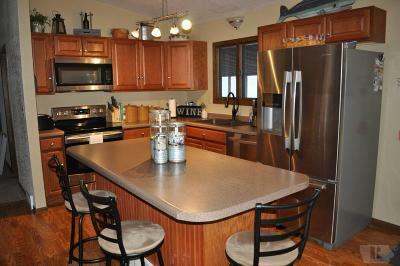 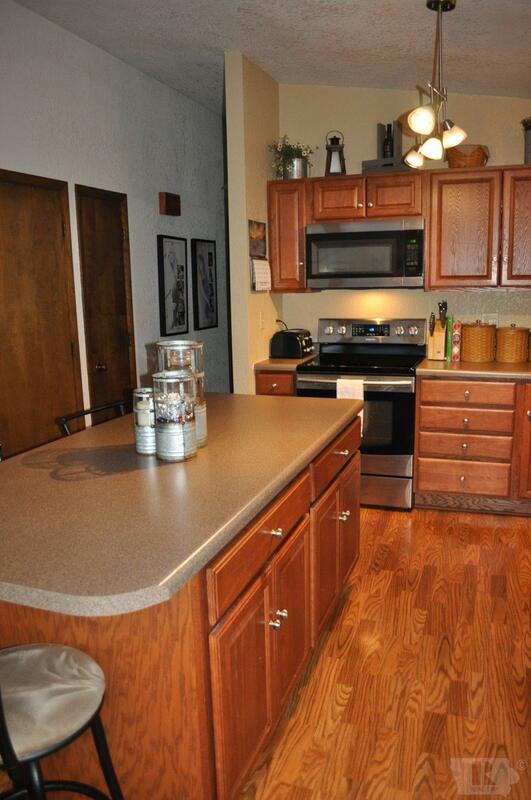 The kitchen has been completely remodeled with new cabinets, countertops and new stainless appliances. 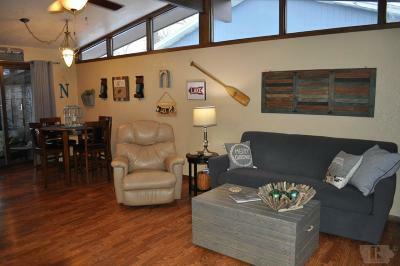 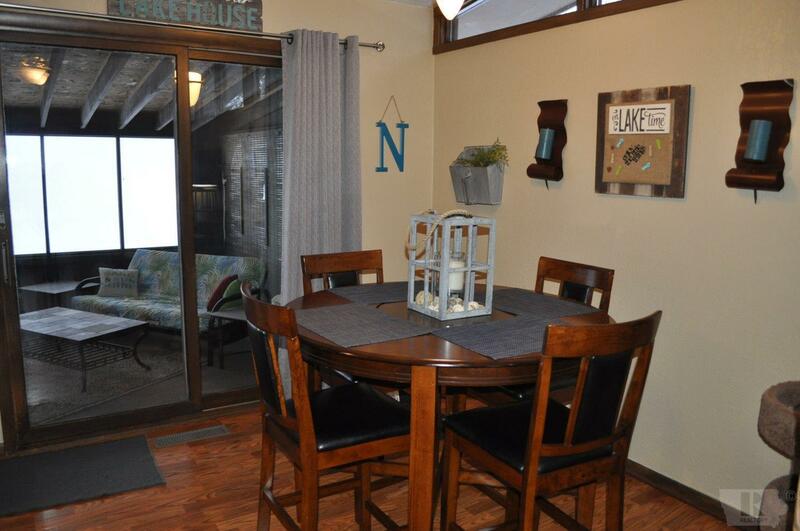 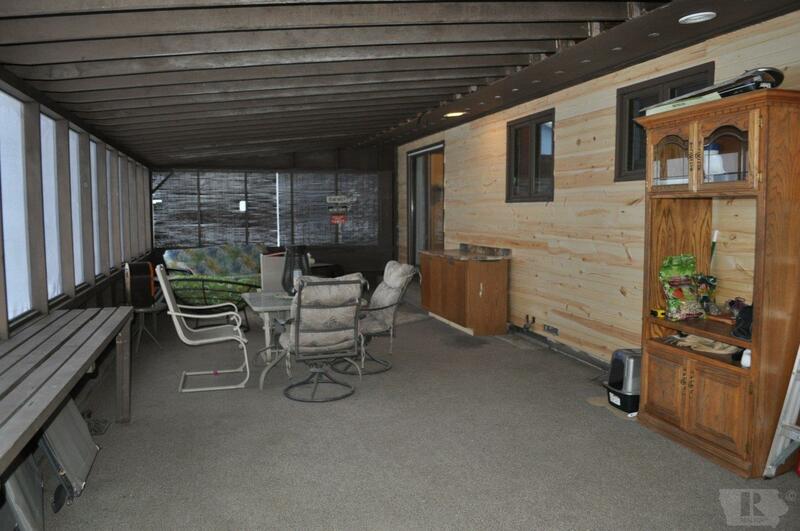 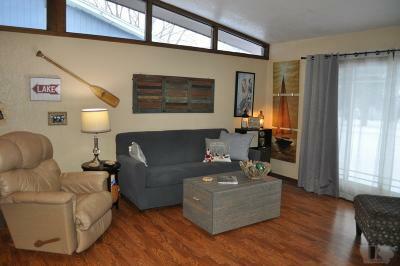 The back sunroom is over 600 sq ft and is a perfect setup to relax and enjoy. 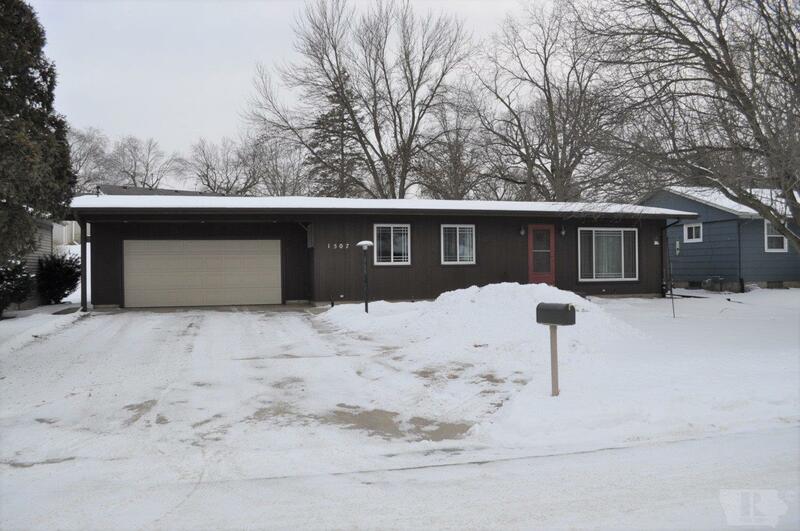 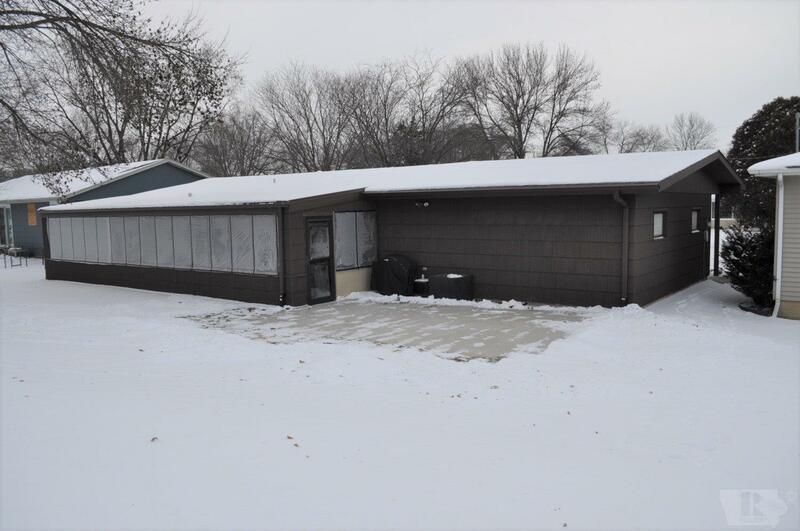 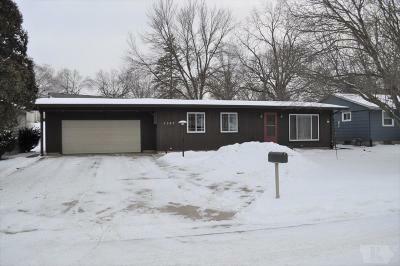 This is a wonderful ranch home that won't last long so call your favorite Realtor today!